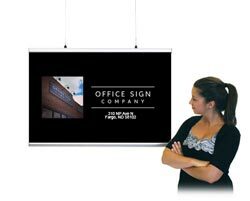 Suspended Ceiling Signs & hanging wayfinding signs will lead the way and help to avoid confusion in your business, hospital or professional environment. 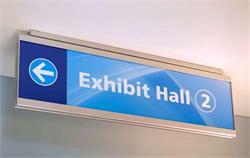 Our 1-sided or 2-sided suspended ceiling signs and wayward signs install easily and are fully customizable with text, arrows, directions and more at no extra charge. 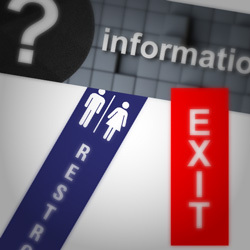 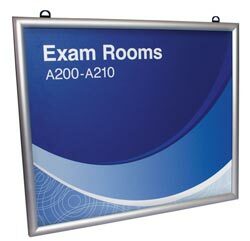 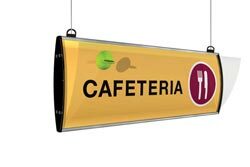 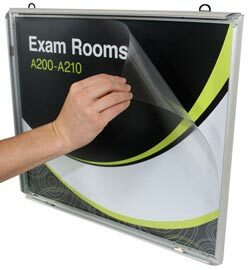 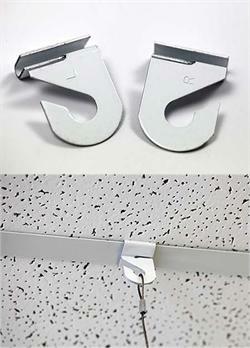 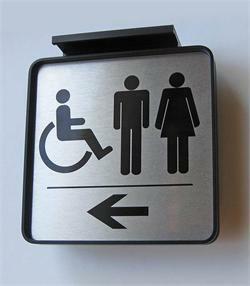 Show the way to any restroom, room or office with our custom hanging ceiling signs. 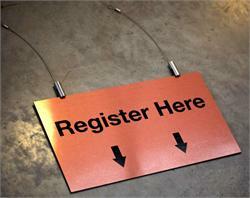 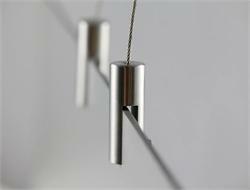 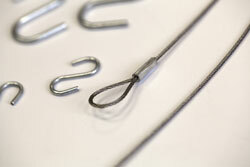 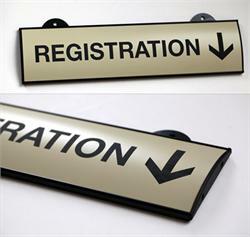 We offers dozens of wayfinding solutions not displayed on our web site. 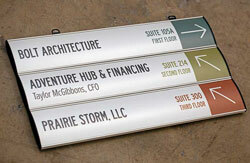 If you need other sign solutions, do not hesitate to call us at (701) 526-3835 or email us your sign needs!